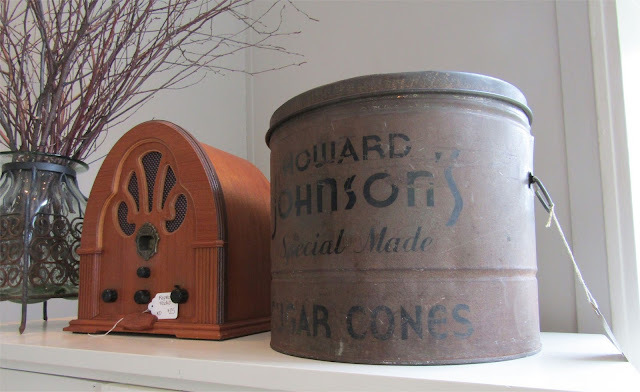 Corner Antiques 2 opened earlier this month at 52 Great Road which previously housed a showroom for Harvard Green Builders. 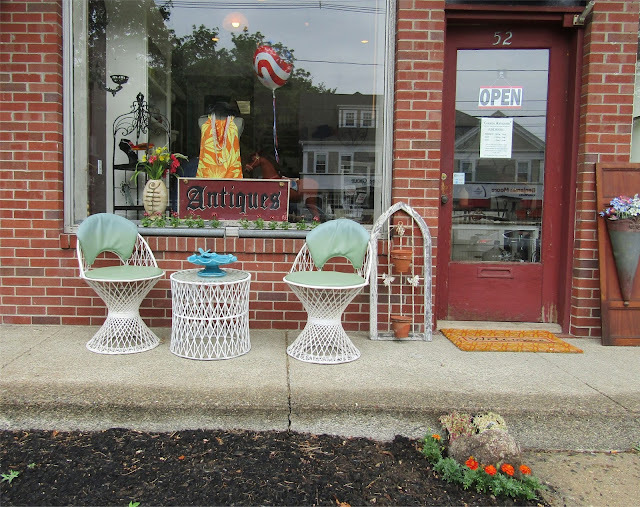 I recently spoke with Jan McGrath, the owner of Corner Antiques 2. Jan originally opened up the first Corner Antiques at the old Blake Block in 2008 and then moved it around the corner to 53R Great Road. 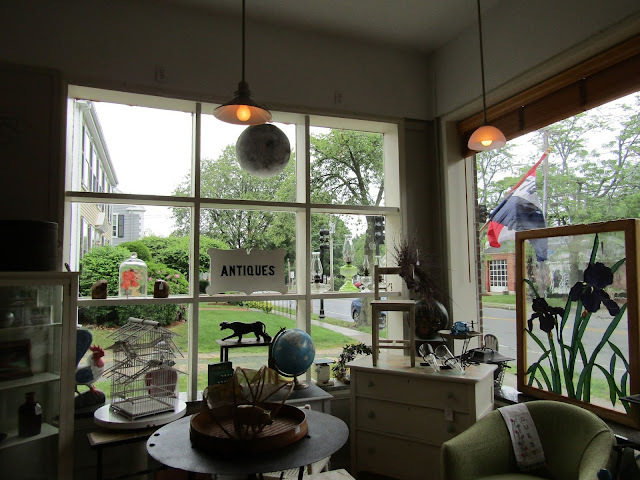 While Jan likes the current location and layout of her first Corner Antique store, it does not have high visibility from the main road so she decided to open up a second location. Although this location is smaller, it gets a lot more exposure. According to Jan, there already have been a number of people who noticed it while driving by and decided to stop in. The store host a wide variety of antiques and collectibles. As far as collectibles, Jan mentioned there is now less interest in traditional antiques and tchotchkes. She explained that many people from the next generation no longer want to wash dishes, dust or spend a lot of time cleaning antiques. On the flip side, she has seen a lot more interest in memorabilia, especially from the 1960's. Two collectibles on display at the new store. Jan gets most of her antiques and collectibles from auction and estate sales. She also takes some items on consignment. 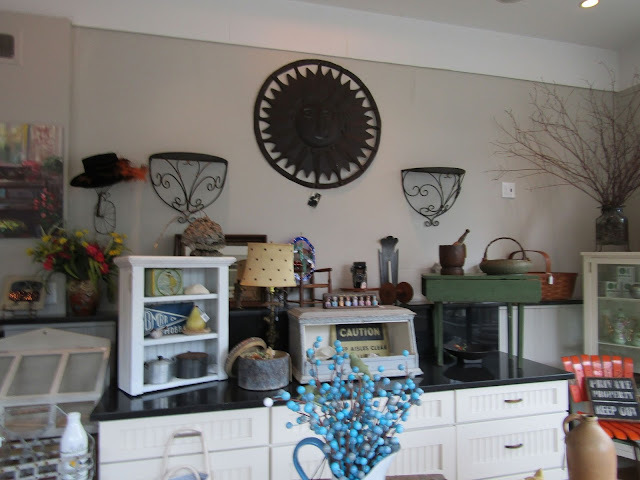 In addition to her two stores, Jan also offers estate sales management which involves advertising the sale itself, organizing merchandise, pricing and staging a home in order to maximize the value of it's assets. The new store is currently open Friday to Sunday to start. She hopes to expand the hours in the next few months. This new store should get a lot more exposure which should also help drive sales for the original store. Since the second stores has very limited hours, it was smart to add a sign referencing the original location. I'm wondering if adding the word annex to the name (i.e. Corner Antiques Annex) would make it more obvious that the main store was right nearby. 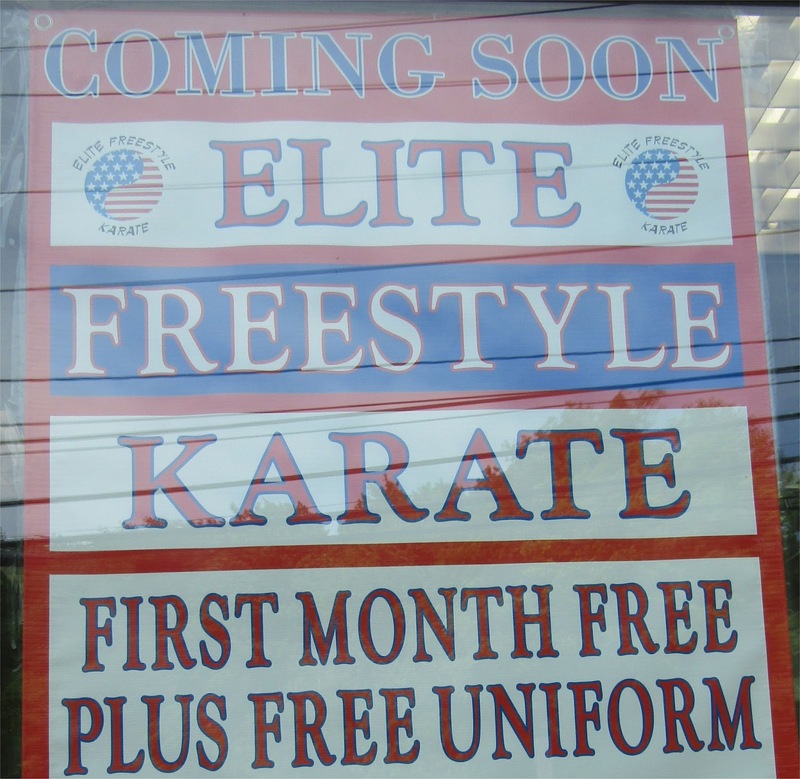 Elite Freestyle Karate opened on May 31st at 285 Great Road in the space adjacent to Salem Five Bank. This location replaces their Lexington branch which recently closed. 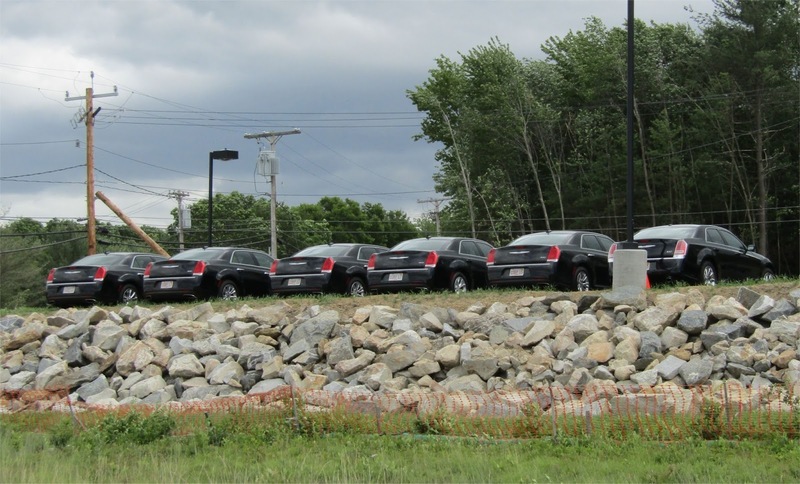 The business which has been around for about 25 years, has additional locations in Reading and Winchester. 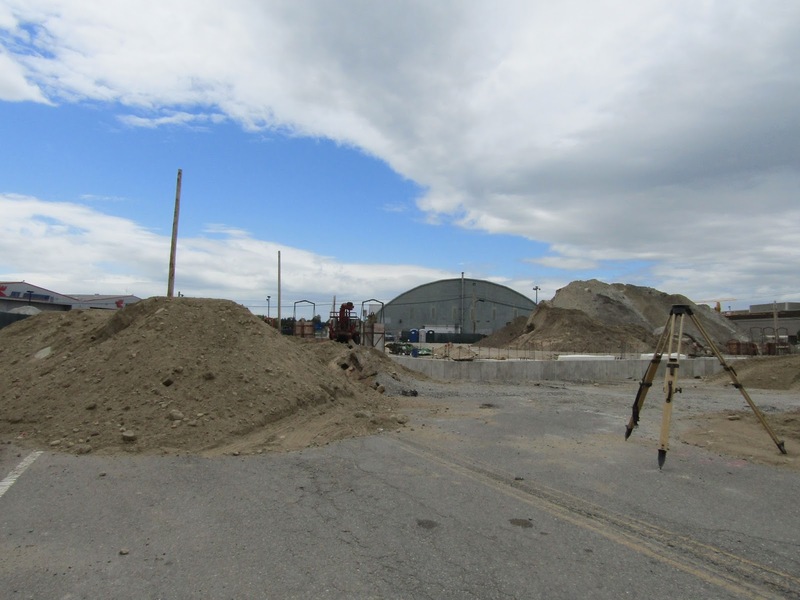 The new space in Bedford is larger than the previous location in Lexington. There are now seats for people who wish to watch the classes. 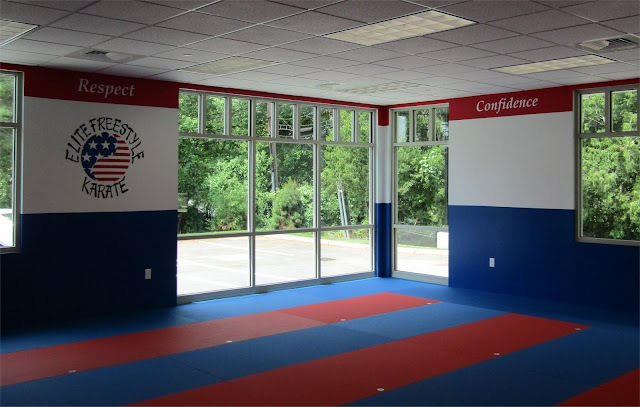 I recently spoke with instructor Sensei Ethan Wager and Owner Gary Meyer. According to Ethan, Elite Freestyle Karate has been offering classes for Kids and Teens for many years. Recently they started getting requests from many parents who saw their kids enjoying the classes, so they added classes for adults. 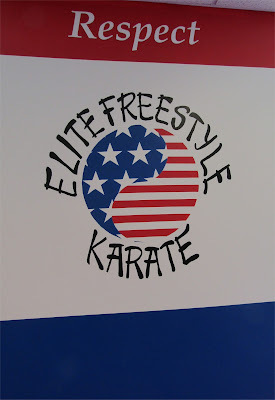 As the name implies, Freestyle combines many of the different types of Karate. According to Gary, Elite Freestyle Karate is unique in that all of their instructors are full-time professional staff. Gary mentioned this is a rarity in the Martial Arts industry, where many companies employ part time instructors. While the classes teach self defense techniques, as part of the process, students learn Confidence, Courage, Discipline, Respect and Strength. According to Ethan, many students eventually get their black belts. There is a big sign on the studio wall with the names of the students who have made a commitment to getting a black belt. Ethan mentioned when kids commit to their name on the wall, they are much more likely to get their black belt. Ethan has found that the classes are very useful in building confidence, leadership skills and conflict resolution techniques. Students learn to look people in the eye. After a while, experienced students can get more involved by acting as secondary instructors which teaches them responsibility. Elite Freestyle Karate is offering a Grand Opening promotion. About 70% of students are Children between the ages of 3-12. Classes which can hold up to 20 students, are offered Monday, Tuesday, Wednesday, Thursday and Saturday. 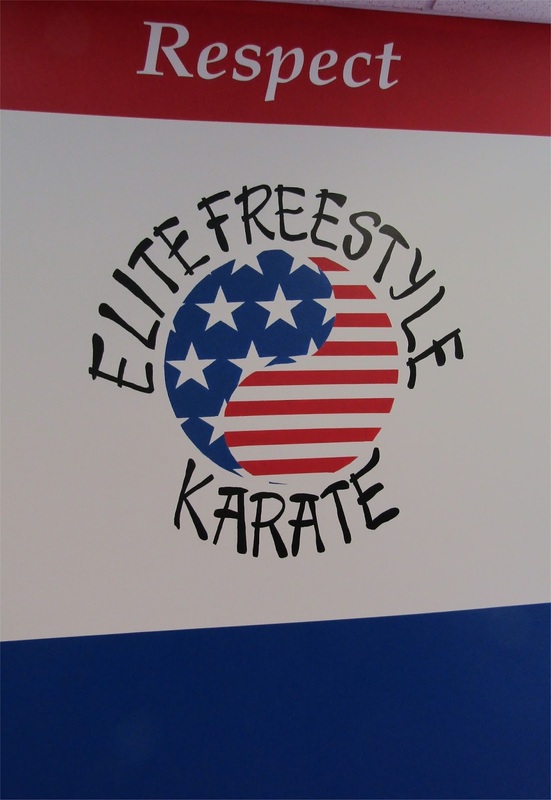 On Fridays, Elite Freestyle Karate offers special educational programs that are open to all students.